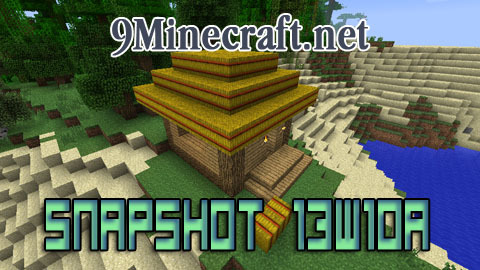 Back-to-back Snapshots can only mean one thing – 1.5 is nearly upon us! This Snapshot corrects another massive round of bugs, as well as giving the detector rail an animation. What was fixed this go-around? Adding an item to a hopper with a dropper does not change comparator state.